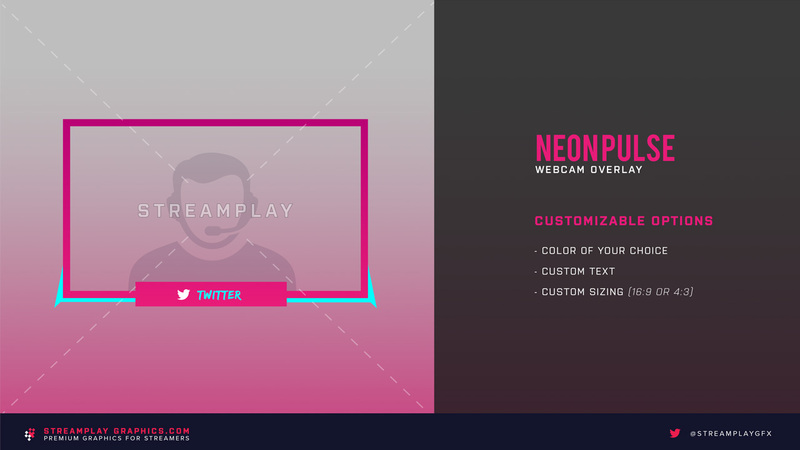 Perfect when combined with two vibrant colors, the Neon Pulse webcam overlay was designed to give your stream a fun and colorful look. 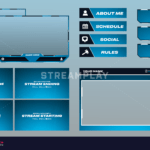 Add your social media or username on the bottom panel of your overlay – the choice is yours! 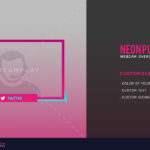 Neon Pulse Stream Package Available! 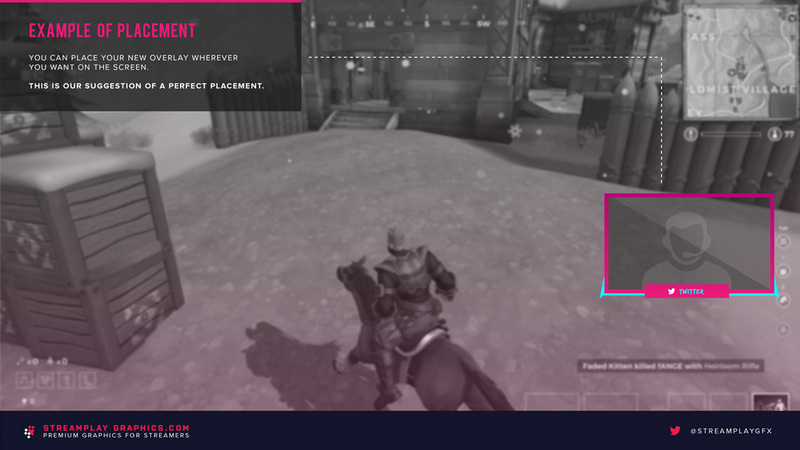 The Neon Pulse webcam overlay is part of a package that includes a main overlay, and this cam overlay you’re looking at now. 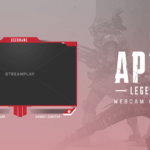 If you’re interested in upgrading your other stream graphics while keeping a consistent and professional look, then check out the Neon Pulse Stream Package here for a package deal. 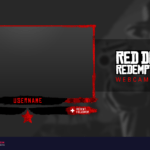 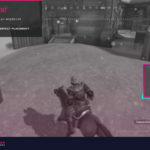 With this option you’ll be able to instantly download the default version of the Neon Pulse Webcam Overlay that will look exactly like preview image above, as well as a PSD file for you to customize yourself.